Our Hawkstone Choir has got off to a great start this year. 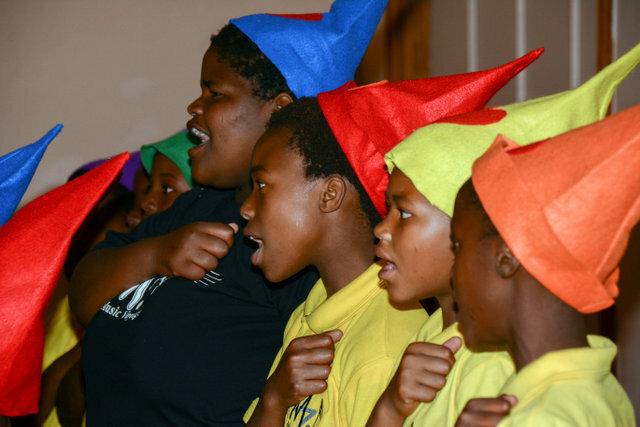 On Thursday 14 March, they travelled by bus from their school in the Karkloof to Howick Prep School to perform alongside the HPS Dinkys, the HPS Senior Primary Choir and the Howick High Choir. The Hawkstone Choir have been working hard and have improved dramatically this year. It was wonderful to see Mrs Zuma as the conductor. She is so dedicated to the children and such an inspiration. We are so proud of them! HPS sponsored Easter Eggs and treats and it was a fun morning for everyone. Thank you to Howick Prep School and Taros Bus Services. 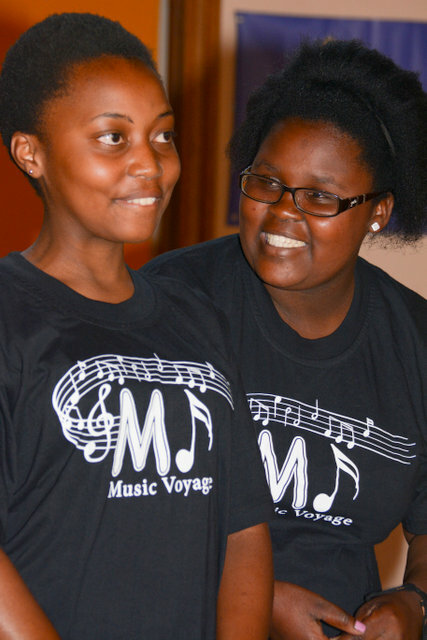 Thank you to Fiona Bull and Nonhle Zuma for their hard work and dedication.